I have been so humbled by all of the wonderful people who have supported my work through Patreon this year. 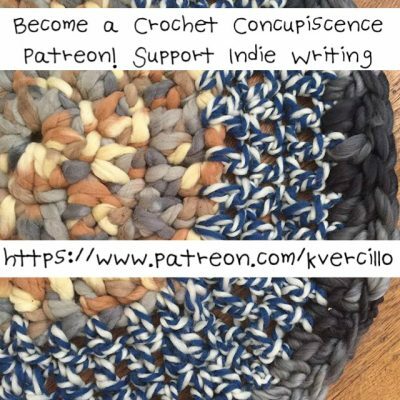 I have worked hard to make sure that the monthly newsletter that goes out to all supporters is filled with original writing intended to support creative growth through inspiration and information along with general links related to things I love in crochet. I have also worked hard to provide individual rewards for people but over time have realized that those rewards I’m offering aren’t in line with my true mission, my personal interests or my skills and experience. I have spent a great deal of thought working on a new plan for that portion of Patreon and have come up with changes that feel right. I hope that they will be right for you as well. Quickly, if you have no idea what Patreon is see my original post and my Patreon page. 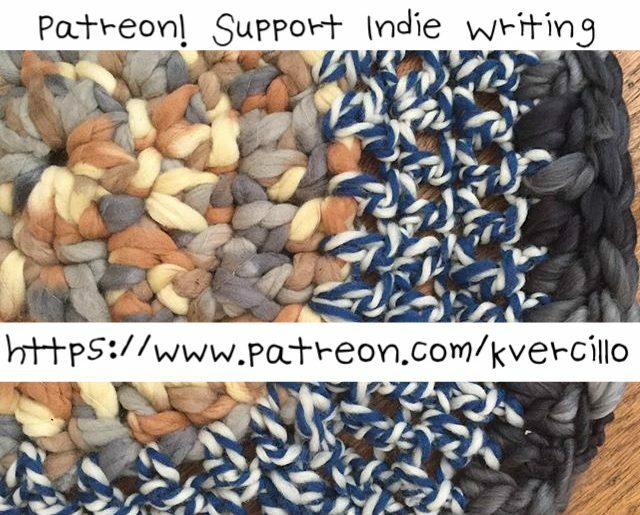 In short, it’s a way for you to support an indie author / crafter whose work is unique and a way for me to offer new things to you. Put simply, my goal through this work is to utilize my unique skills in writing, crafting and therapeutic support to offer insights into the ways crochet can heal individuals and communities along with the inspiration, encouragement, and tools to make that healing happen. I want to offer rewards that are in line with my mission to assist others using crochet to heal and grow. I want to offer the best, most original gifts to the people who support me. 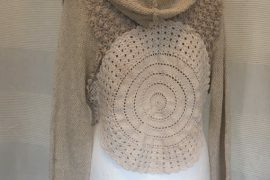 A theme … Some examples include mindfulness crochet, improving relationships through crafting, finding inner peace with crochet and crocheting in a way that connects you to community. 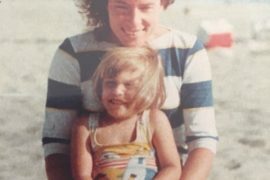 Some themes are drawn from Hook to Heal and the research that went to create that book; others are based on new research. In addition to the monthly themed email, you will receive a personalized response to any questions / thoughts that you have about the theme. You can send the email at any time throughout the month and will receive the answer back within one week. Think of this as a once-monthly check in with me as your creativity coach, supporting your personal development through thoughtful individualized responses to your questions. 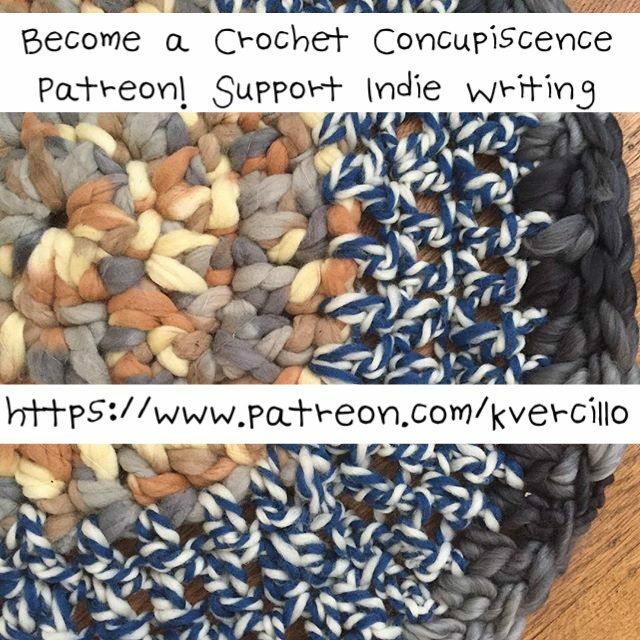 In your email, you may share some of your journal thoughts for feedback, ask technical questions about crochet as it relates to the theme of the month, or merely let me know what is going on in your life to get insight into how crochet can help. And anything else that you might want help with in terms of crochet for healing! In addition to the above, this package includes text message support to assist you in further developing your creativity and improving your health through crochet. You will receive unlimited text support; I will generally respond quickly but commit to always responding within 24 hours. We can text via phone, Instagram direct message or Facebook Messenger. I also want to note that I have made significant changes to the “milestones” or “goals” portion of Patreon. Previously I was offering a collective “rewards” of publishing specific types of content to my site. This didn’t seem to be a popular choice and doesn’t reflect what I can truly offer. I have changed to create goals that show you what the money goes towards (in terms of my bills) as well as offering donations of my books to charity (generally mental health programs) and scholarships to people who want my creative support. Details on Patreon.